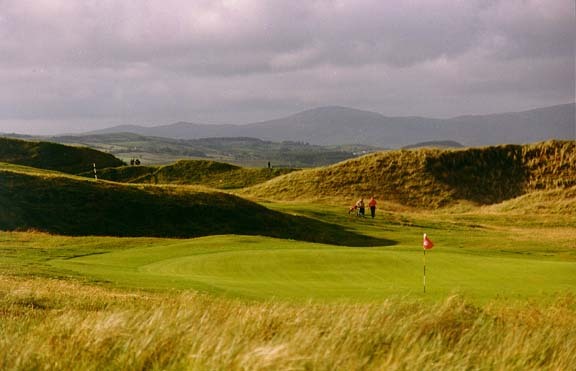 A round at Donegal Golf Club, or Murvagh, evokes a sense of peaceful isolation. 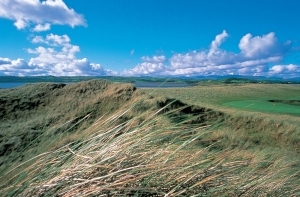 Located on the dunes in Donegal Bay and bordered by thick woodlands, Donegal offers aspects of both links and inland golf. 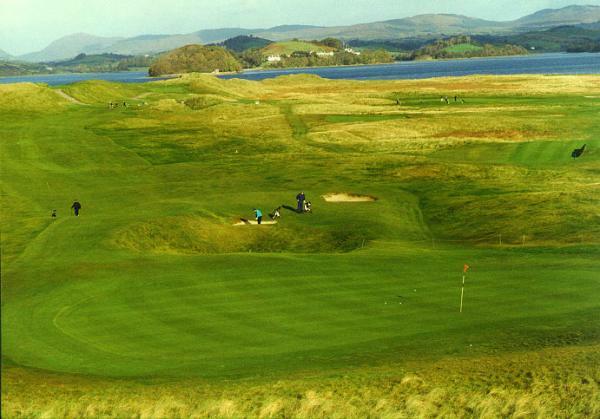 Well-maintained greens and fairways are laid out in dual loops of nine holes as opposed to the more common out and back links style. Donegal is a true challenge, especially when the sea winds are high.